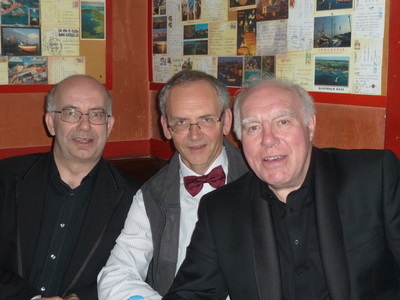 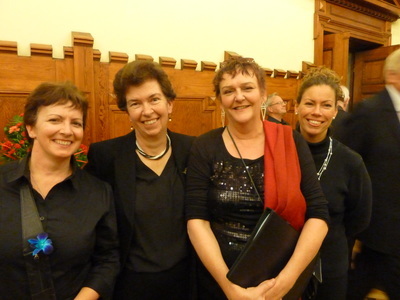 ​In late October 2015 some of the choir travelled to the beautiful city of Krakow in Poland to participate in the Building Bridges project instigated by Dutch composer Paul van Gulick with whom we have collaborated on several occasions in the past. 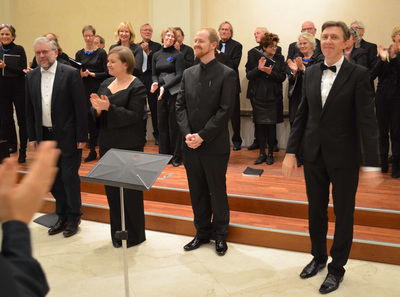 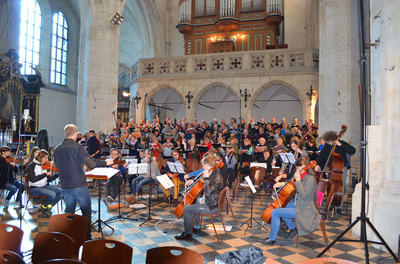 The project brought together two Polish choirs, the Krakow Agricultural University choir, the male voice Agricola choir, a Dutch choir, the South Netherlands Chamber choir and ourselves. 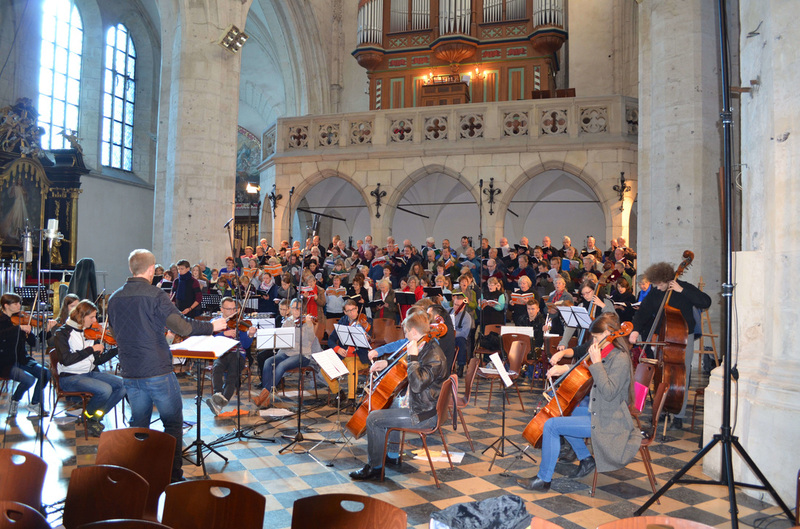 An orchestral concert in the beautiful St. Catherine's Church featured all four choirs singing Polish, Dutch and English works, an example of European collaboration at its best. 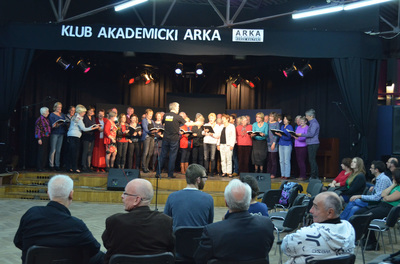 The next day, in the International Cultural Centre situated in the heart of the city, just off the main square, each choir performed their own series of selected works to each other and an appreciative audience. Sponsoring the project was the Mayor of Krakow so we also sang in the City Hall before a formal reception hosted by the city. 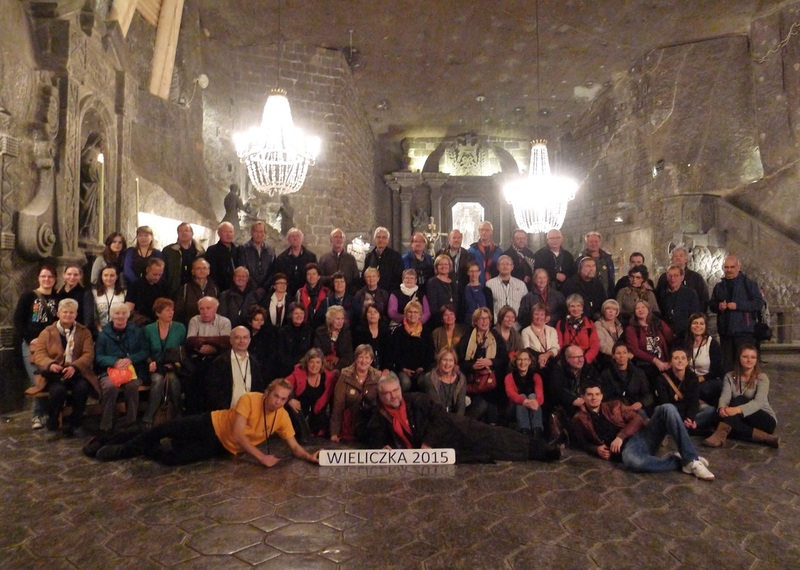 The five day tour also allowed ample time for sightseeing time, to explore the old city with a guided tour, to sing 400 feet underground in the historic Wieliczka Salt mine and for some of us to experience the mind numbing and desolate place that is Auschwitz. 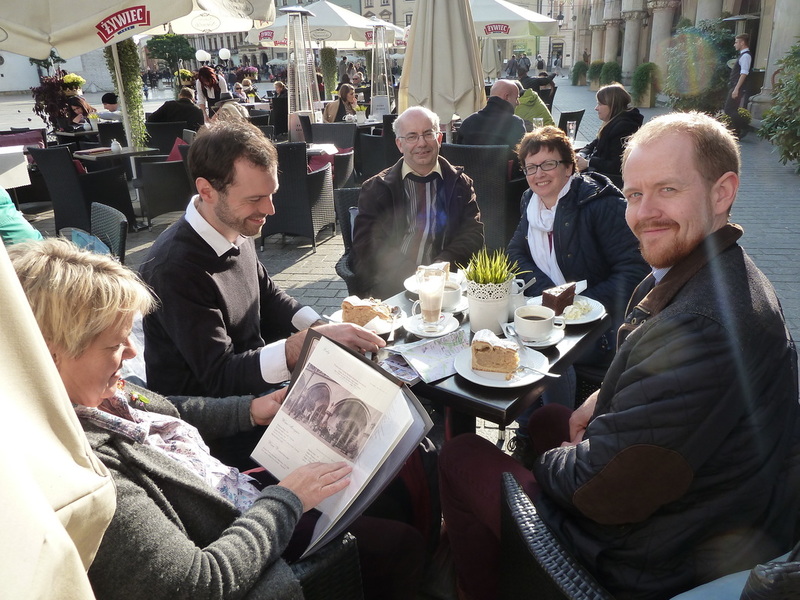 We must pay tribute to our Polish hosts, we were bowled over by the warm and friendly welcome and for all the hard work they had put in the project to give us such an enjoyable experience. 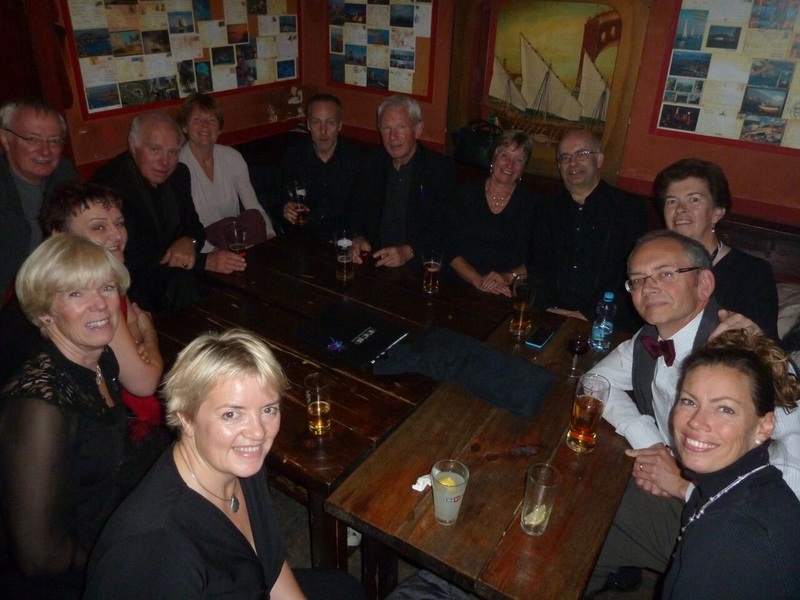 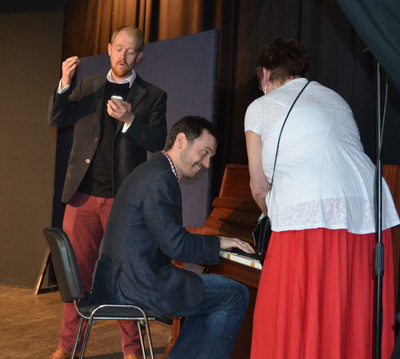 The choirs were brought together by a common bond and despite some language barriers were keen to mingle and make friends. The end of project social event ably demonstrated the success of the project as we all let our hair down and celebrated by singing !